He was born in Iasi, in 1910. 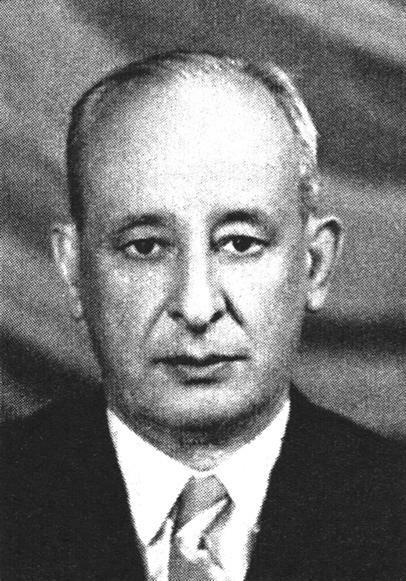 He attended high school in Braşov and university studies at the Faculty of Sciences, University of Bucharest, getting his bachelor’s degree in physical and chemistry sciences in 1931. In 1934 he defended his doctoral thesis – “The Action of Organomagnesium Compounds on N Disubstituite Amides of Beta Phenylacetic Acid”. 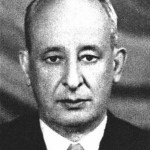 In 1935 he was appointed assistant at the Organic Chemistry Laboratory, University of Bucharest and director of the Department of Biochemistry, Victor Babes Institute in 1937. In 1948, he became lecturer at the Faculty of Sciences, University of Bucharest and in 1949 professor of Organic Chemistry at the Institute of Food Chemistry. Beginning with 1956 he was a professor at the Department of Organic Chemistry of Alexandru Ioan Cuza University of Iasi. Most of his research is dedicated to the N-ylide chemistry, this being the field in which he obtained internationally acknowledged results and created a high level research school that continues its activity up to the present day. In 1963 he was elected correspondent member of the Romanian Academy and he got his Doctor of Science degree in Chemistry in 1965. Simultaneously with his activity at the University, he worked at the Petru Poni Institute of Organic Chemistry of the Romanian Academy. In 1963 he was awarded the title of Doctor Honoris Causa of the University of Nantes.